Start taking classes at PLUS Fitness Club and other studios! 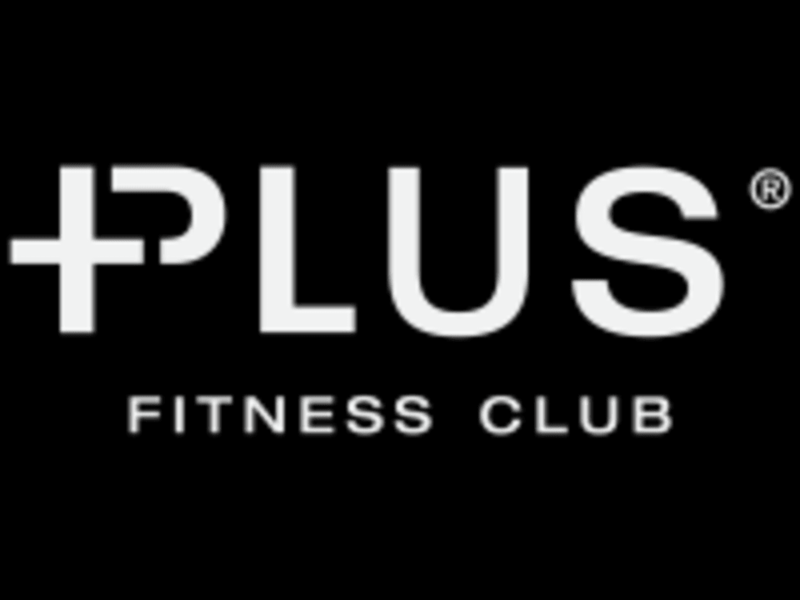 PLUS is a fitness facility with a plus – they try to be different with everything that they do and every class that they offer. PLUS loves to innovate in the way they teach. PLUS Fitness Club is a place where you feel engaged from the moment your step through the door. You will be surrounded by so much positive energy and an eagerness to help you begin your preferred method of balancing physically and emotionally. PLUS Fitness Club is a place where you feel different, energized, emotionally balanced and most importantly—that their instructors are here for you! This is your time, your class and your experience. ADD A PLUS TO YOUR LIFE! Be prepared is the key to an energizing, effective, and successful workout. Make sure you bring water, towel and wear regular gym clothes. PLUS Fitness suggests you have a light snack 30-40 minutes prior to your workout. Approximately 100 calories of simple carbohydrate will maintain your blood sugar and energy level for the duration of the workout. First time members are encouraged to arrive 15-20 minutes early to settle in and allow the staff to show you the ins and outs of the classes. PLUS Fitness Club is located at 895 SW 67th Ave & 8th Street in the same building as Another Level Fit (PLUS Fitness is on the second floor). FRESCO SuperMarket is directly across the street from the building. Fun fast paced energetic class Love the combination of spin &amp; weights Rinie is an amazing motivating instructor! !